You might have a classic invitation, printed with embossed letters on white paper, or something special like a hand-made item with your photos on it. No matter how your invitations are, make sure you get a great photo of them and catch it in your album. Exchanging your vows is a magical moment, and it’s also the time when you exchange the rings. Make sure you get them in a photo before this moment, as it’s a great reminder of the things you’ve promised at the beginning of your journey together. You want to remember how your shoes looked like on your wedding day? Or your flower bouquet? Or the small memories that you’ve left for each of your guests? Make sure you ask your photographer to make great shots with them. Applying the makeup and getting ready is a great moment for the bride, so the photographer should be there and catch the glam squat in action. You’ll get great shots from instant moments when you’re not looking, or when you’re smiling, so it’s a thing you really need to have in your album. You might save the dress for later, but a great shot is one with the dress before actually wearing it. Admire the dress in the years that come with photos that capture the flowing of time. 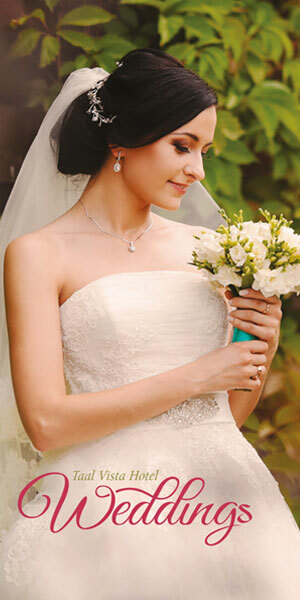 Before leaving for the ceremony, take some shots along with the beautiful dress that you’ve chosen. It can show you lots of things for the future – hope, happiness, joy and even impatience. You’ll surely remember those moments when you’ll take a look at the photos. The bride and her girls represent a photo that should be in every wedding album. Smile, be happy and enjoy your time there, and the photograph will give you back amazing shots with your friends. Some of the best photos are done with only the couple, so feel free to show your love and affection for him when you take these photos. It’s a fact that many couples love to have memories caught on film from their wedding day, and the best way to ensure this happens is to hire a photographer for the wedding. If you want professional services, don’t hire someone you barely know. It’s important to research carefully before contracting these services. The first step that you have to take is to look online. 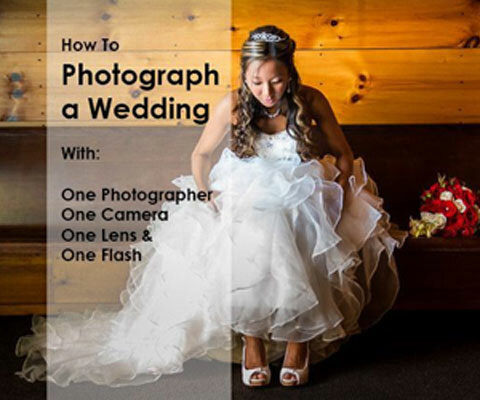 There are plenty of wedding photographers in your area, and if you don’t know one personally, many of them have online websites that you can search. Choose at least four or five and look through their portfolio. As the media is wide, look also on their Facebook or Instagram profiles – you’ll see their real reviews from people who have used their services. As we said, the reviews will tell you a lot about the services that you plan to get. People will express their opinions, especially if they’ve had a bad experience with one photographer or another, so look closely through their reviews. Choose the one that has lots of positive reviews and close to five stars. Once you’ve selected a few photographers, call them and ask to see their portfolio. Some of them might not have everything on their website, so it’s better to set up a meeting and also talk in person with them. The timing is extremely essential, because, in order to accept working with you, the photographer must also be free in those days. Tell them when you want the wedding to take place and ask if they’re available. Pricing should be discussed after you tell them your desire. Some wedding ceremonies take place in ballrooms, others in church, so depending on your location; the photographer will have a different approach to taking the photos and filming the event. 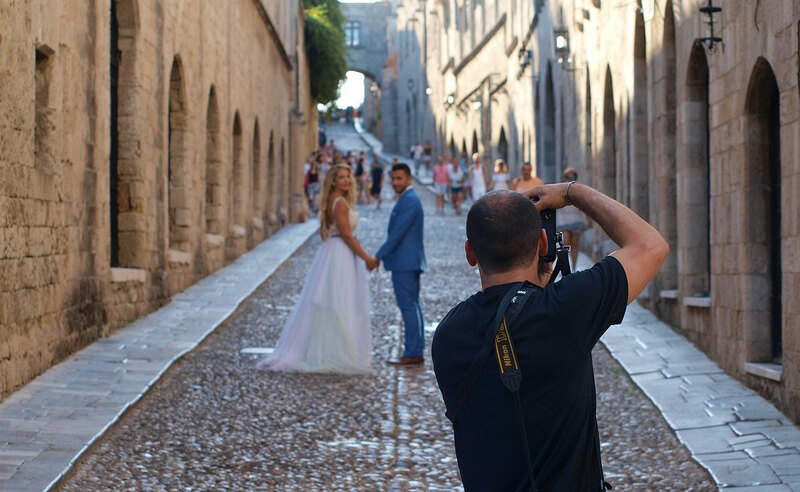 If you want special photos in different locations just for the two of you, ask the photographer about suggestions. Some couples go to the park or to the beach if there’s one close, so if you can go somewhere like this, you’ll have great shots. Each photographer that you talk to should be asked about pricing. Depending on their experience, you might get different prices. However, you shouldn’t choose something cheap, as this doesn’t mean you’ll also get quality services. Choose a photographer that you can afford, and also ask about backup plans in case he or she can’t come to the event. Always make sure you get a written contract for your agreement. It saves you a lot of trouble, especially if you pay for this service in advance. It’s a guarantee that you’ll get the services you have paid for. All Rights Reserved. Royal Wedding Cam.